How much is rent in Amsterdam Oost? Crime – there is hardly any – and your neighbors are great. But what do you get for your money in Amsterdam Oost. 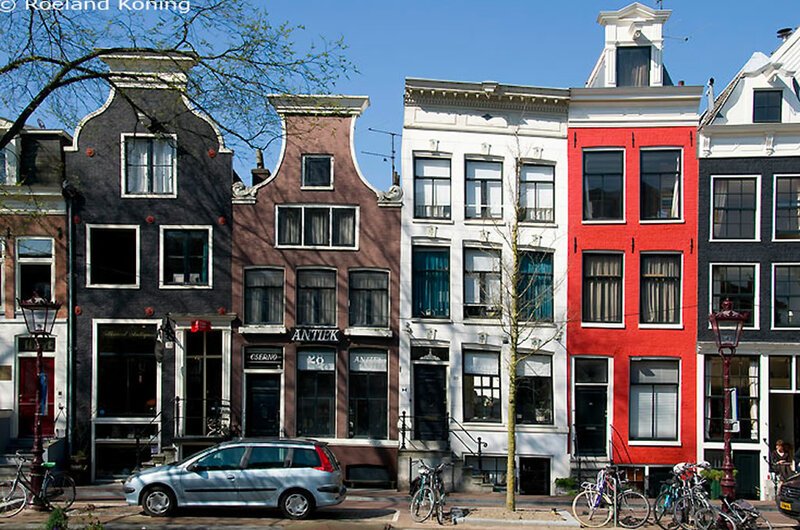 No worries, we looked up how much rent in Amsterdam Oost will set you back. Hop on your bike and go discover those lovely streets and squares. Don’t forget the Oosterpark and de Dappermarkt on your route. Most houses in Oost, about 37 %, have 2 bedrooms and half are inhabited by only 1 person. The average rent per m2 in the center of Amsterdam is € 24,00. To give you an idea, in Groningen it is only € 11,00. If we look at the average in Amsterdam as a whole, it’s € 21.00. For a rental in Oost with 2 bedrooms and 92m2 the price is around € 1500,- per month. The funny thing about Amsterdam Oost is the diversity in income. The differences are much larger than in other parts of the city. About 28% earns less than € 18.000 a year, but there is also a whopping 20% that earns more than € 47.000 a year. Compare to the center, the last group is about 30%. On average people in Oost have an income of about € 33.000. Amsterdam as average counts for € 31.400. An ice-skate rink, a zoo and the fantastic bakery “bakker Hartog’s” in your backyard. But that is not all. As soon as you move in, you need to check out Wilde Zwijnen for their lovely meals, Rijsel was awarded a 9,5 by Parool and is affordable. At Beter & Leuk you can enjoy a fantastic lunch with ecological produce. So go ahead and rent in Amsterdam Oost!